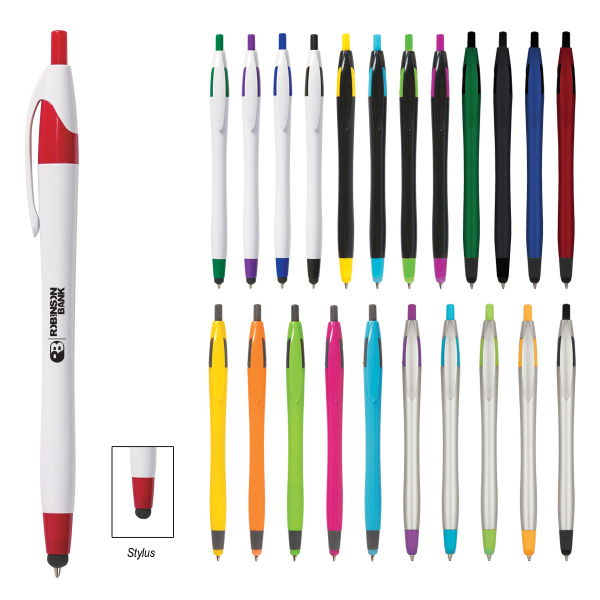 Go with endless color possibilities and put your brand on something that&apos;s built to please with the Dart Pen with Stylus. 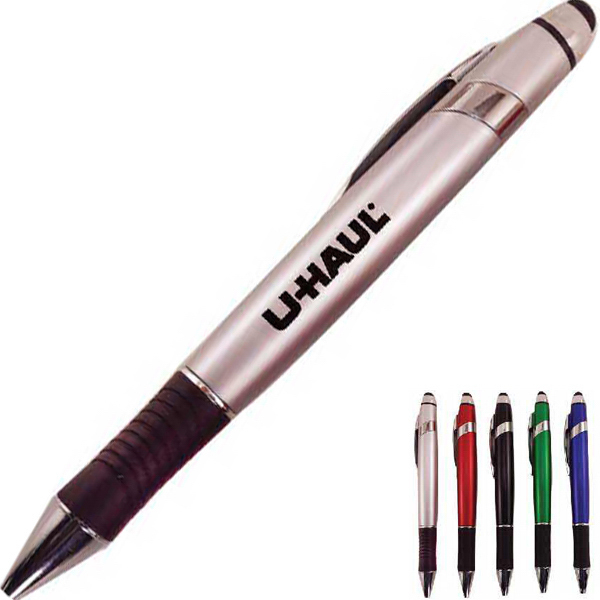 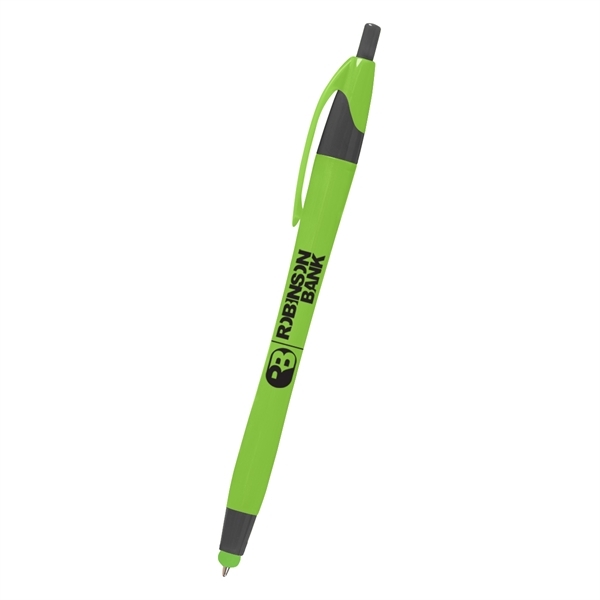 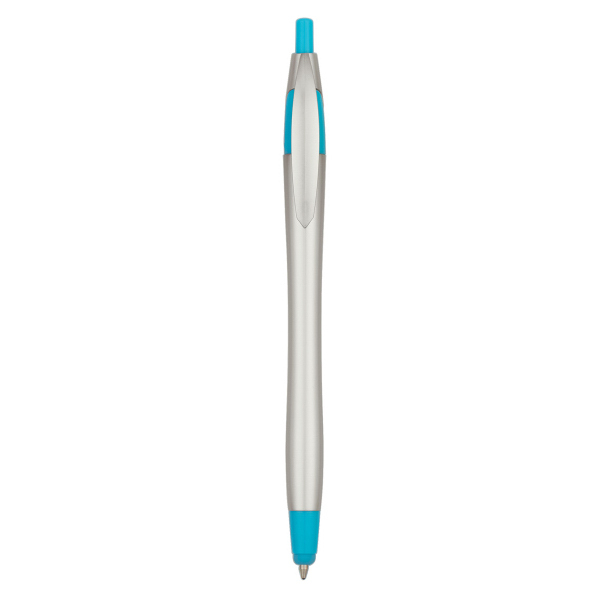 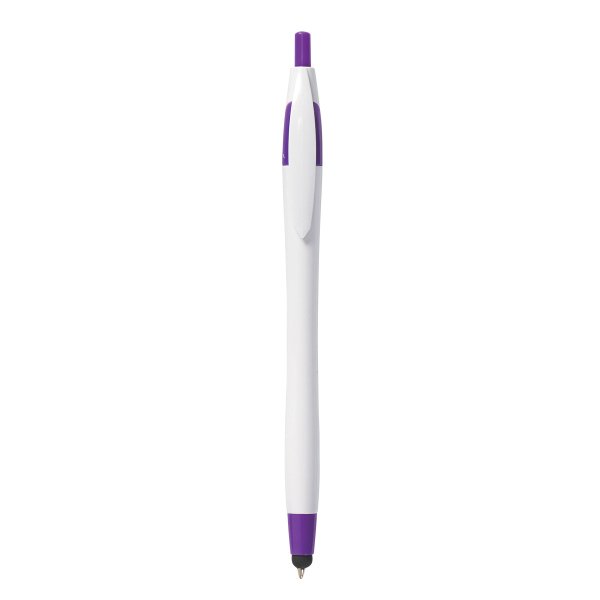 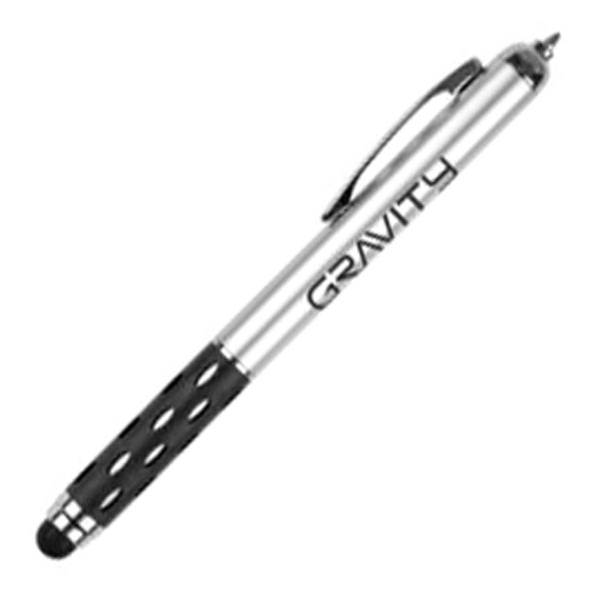 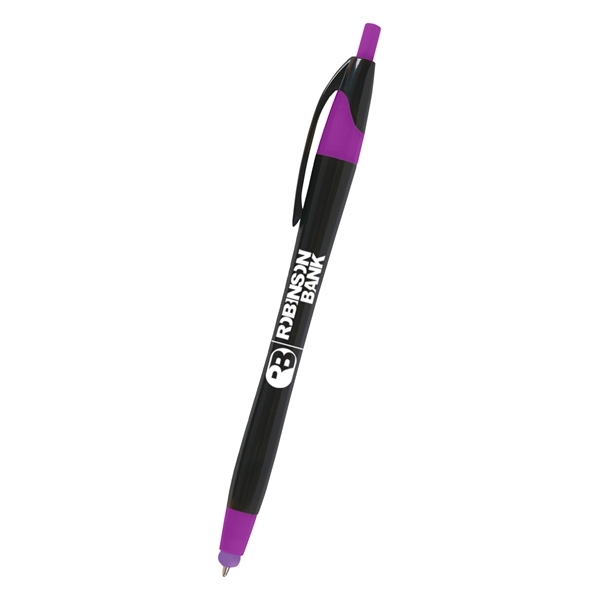 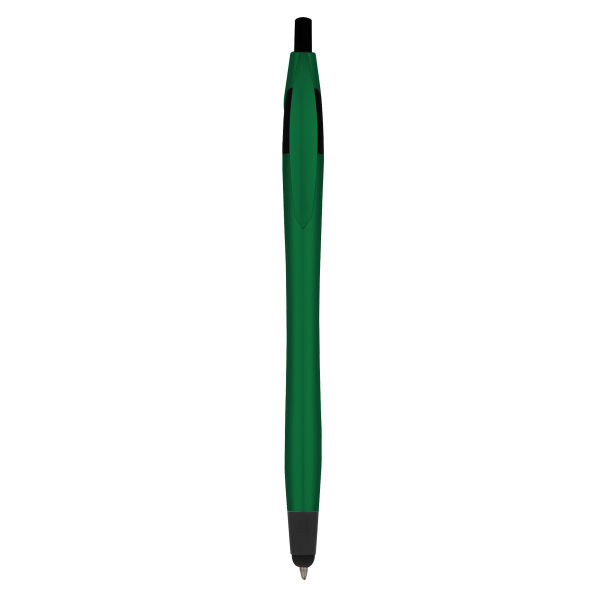 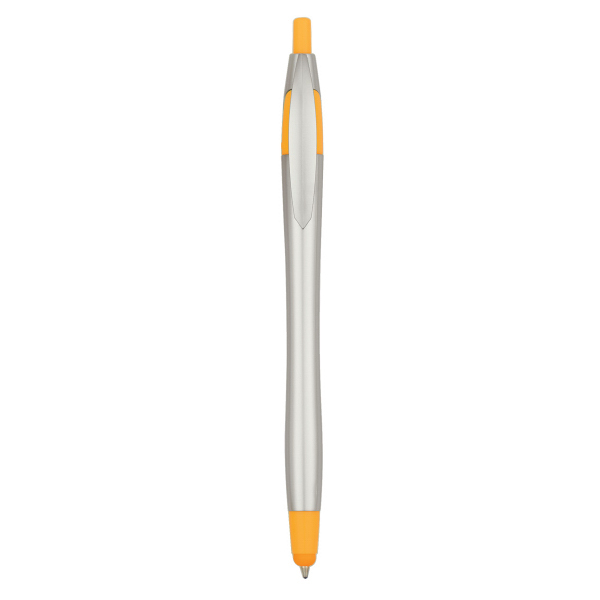 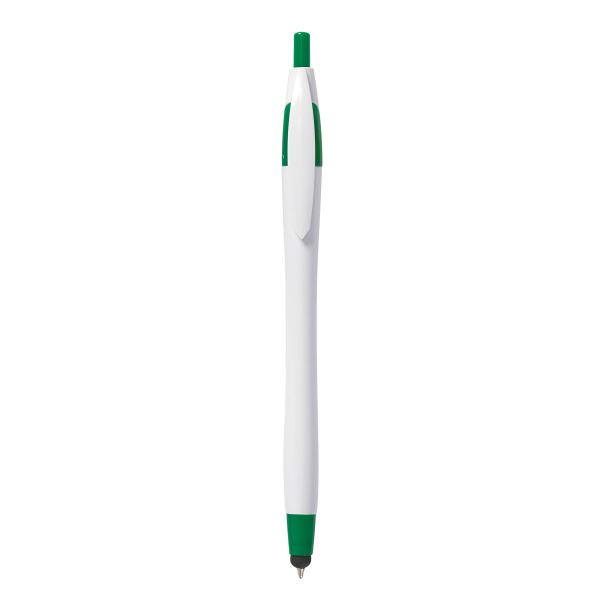 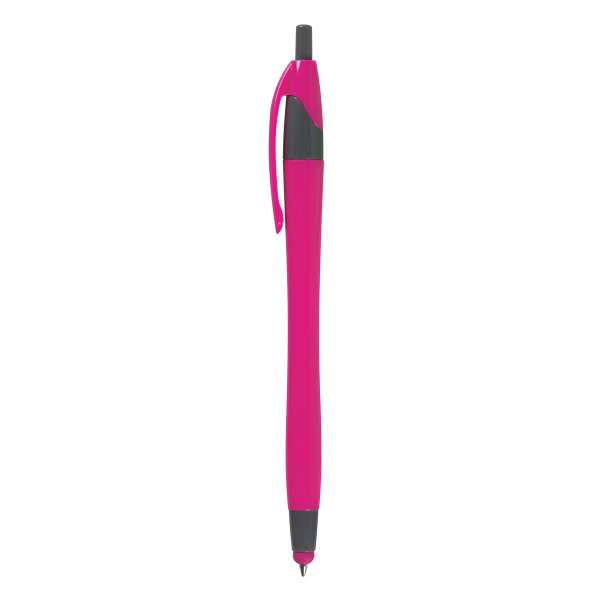 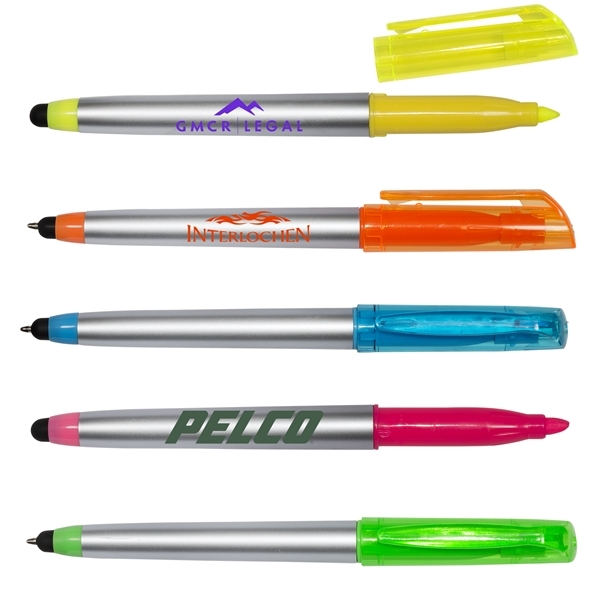 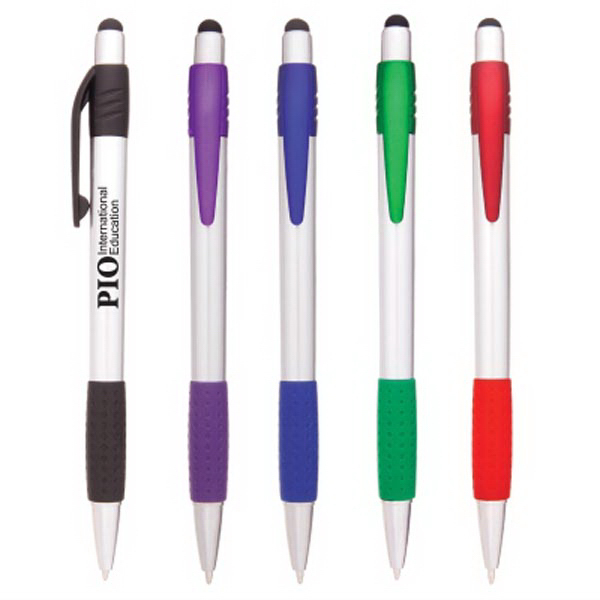 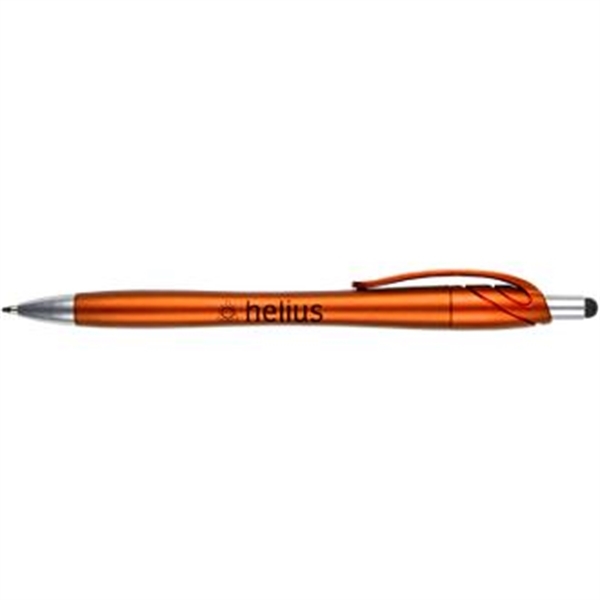 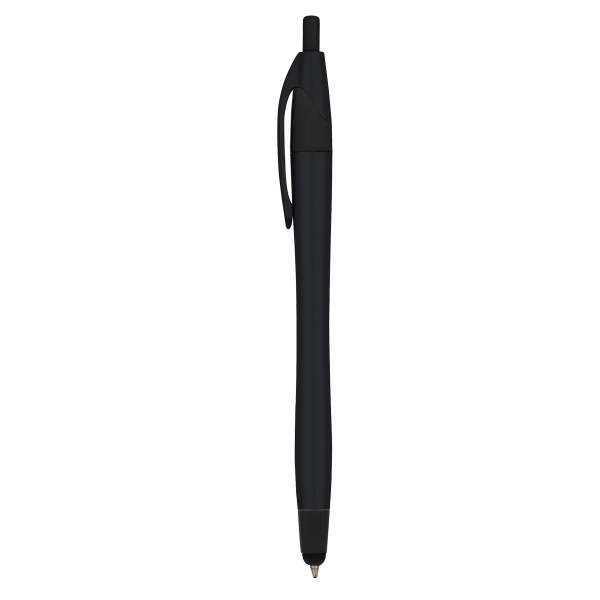 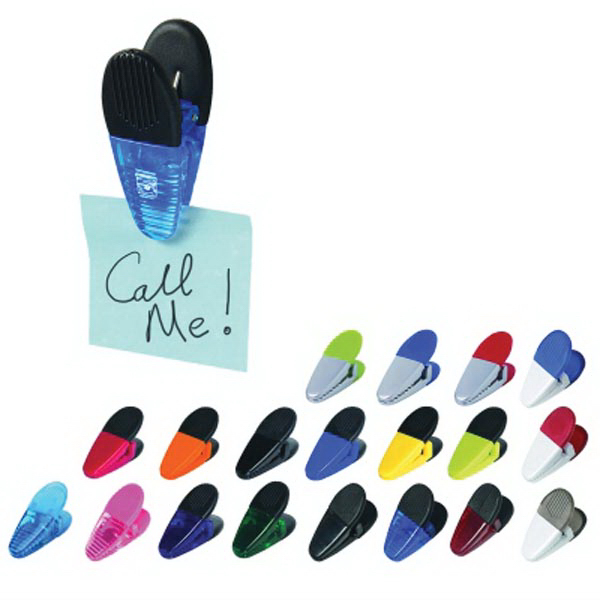 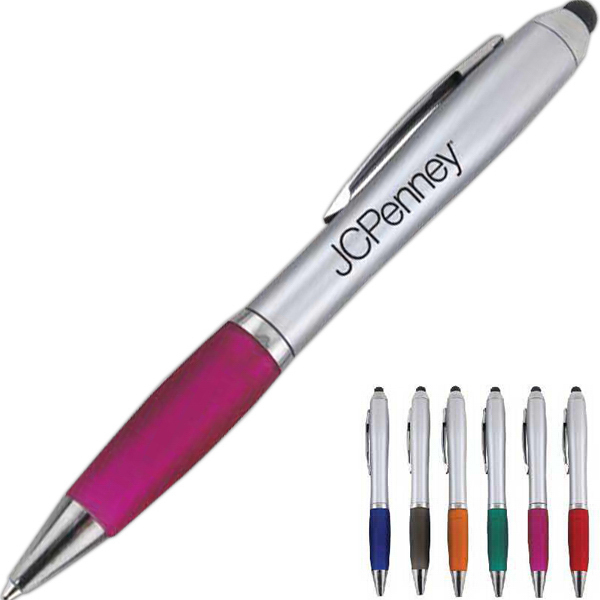 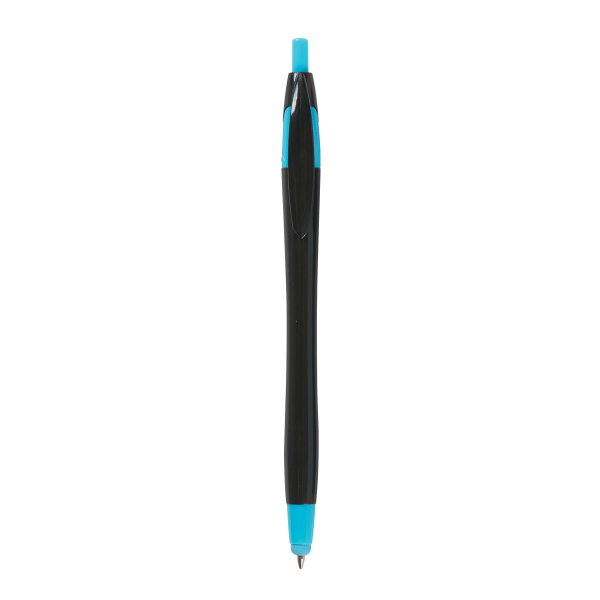 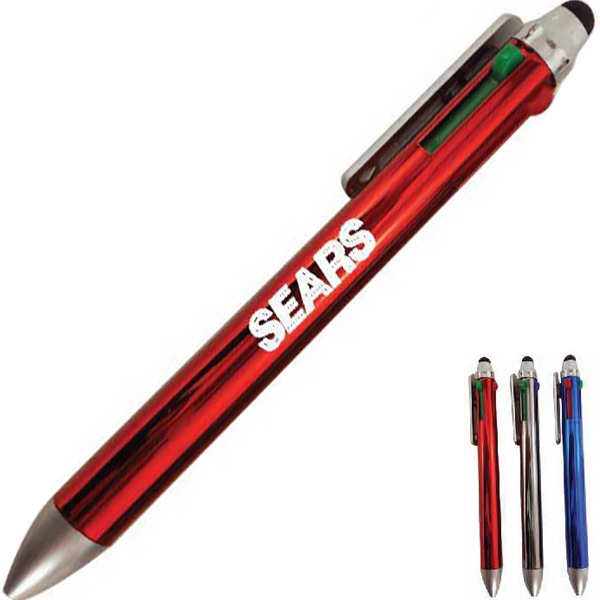 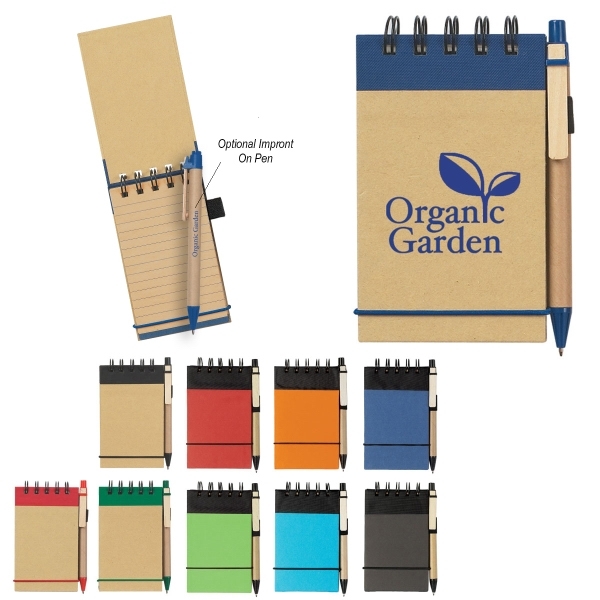 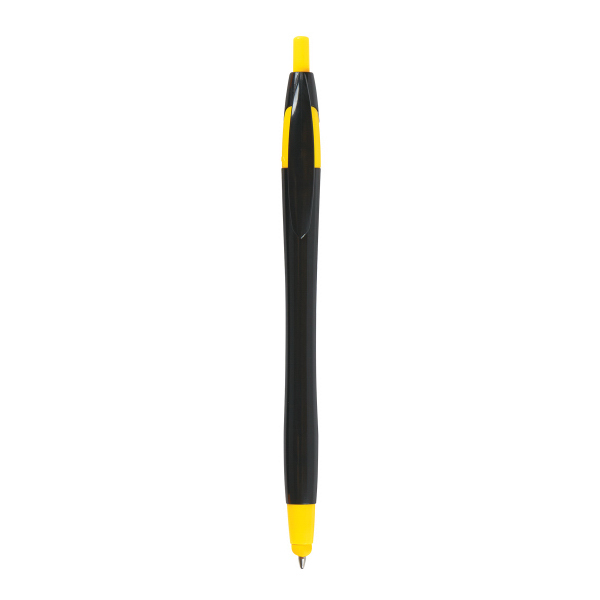 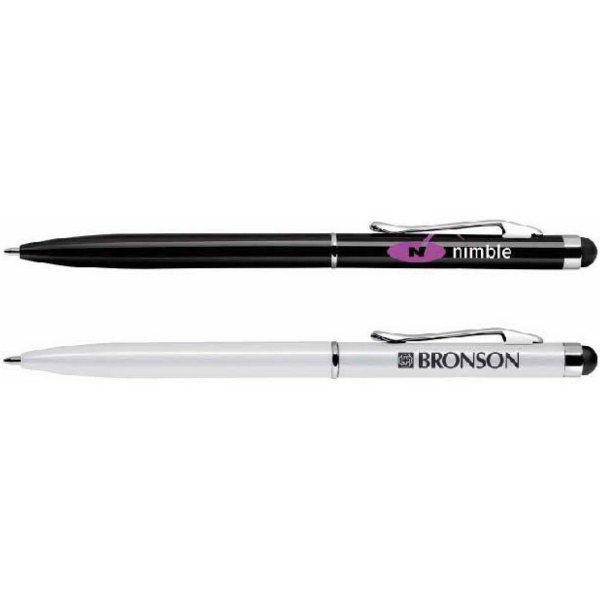 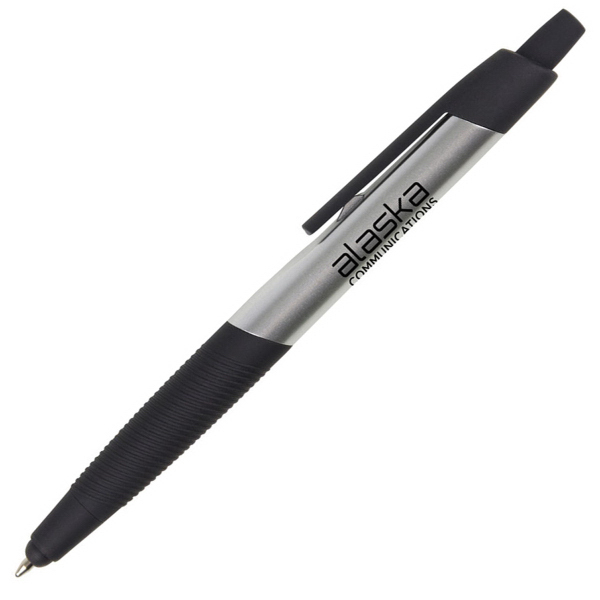 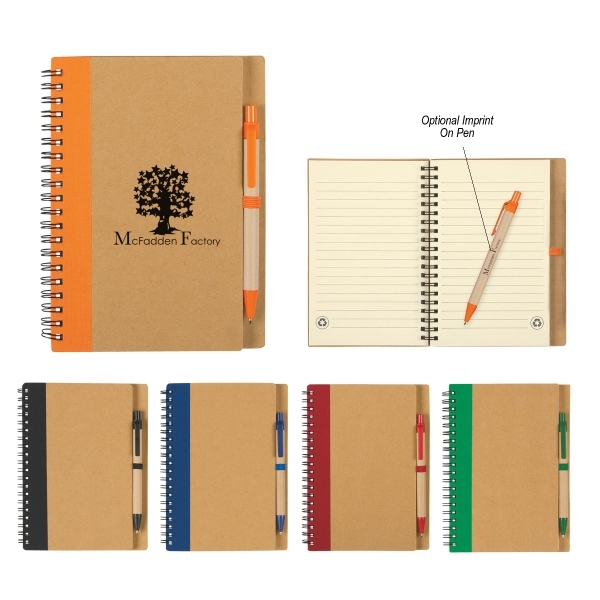 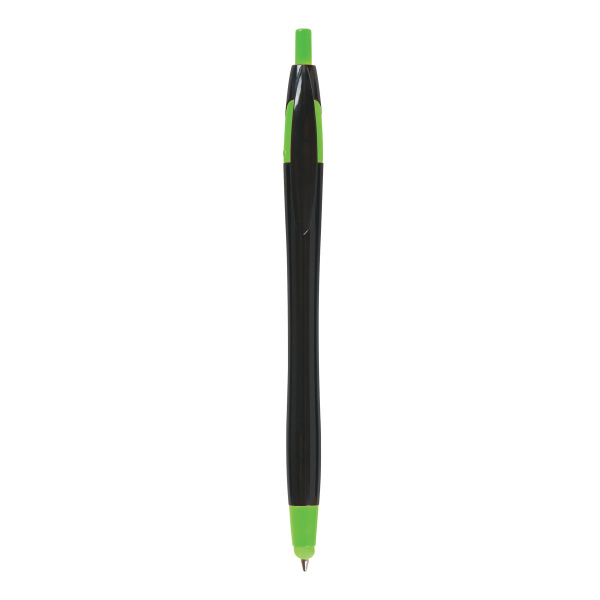 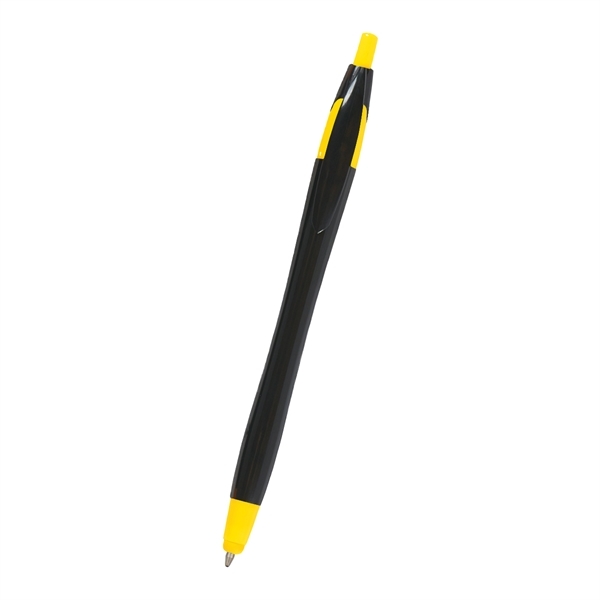 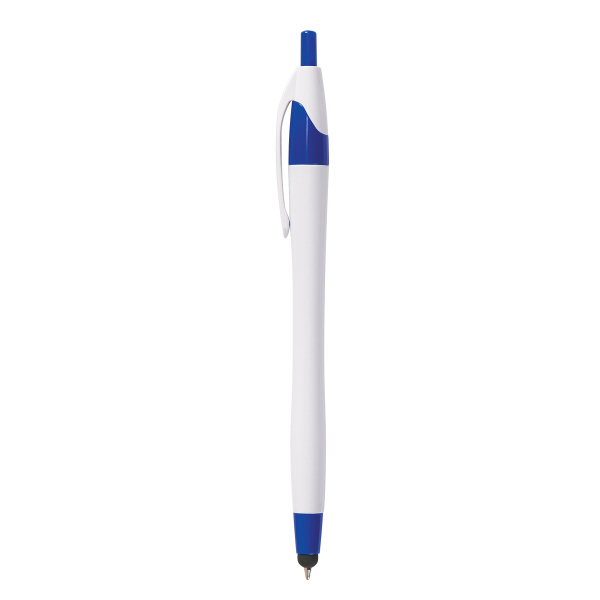 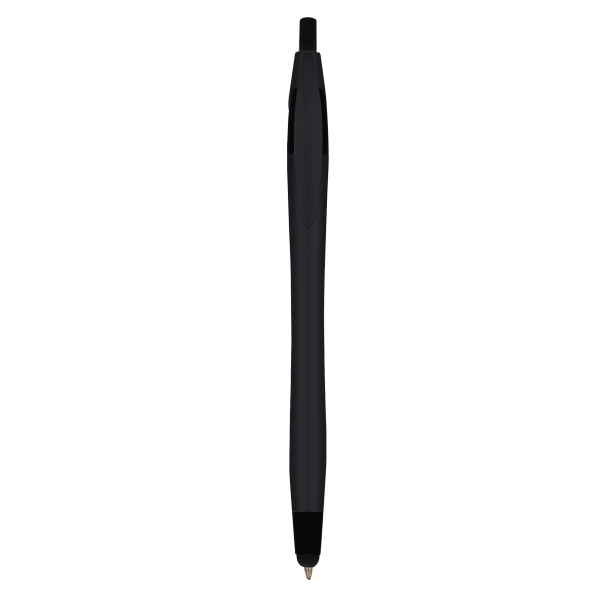 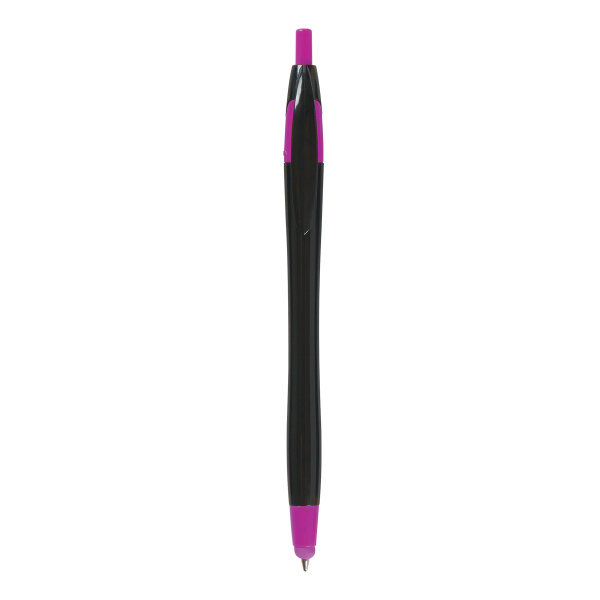 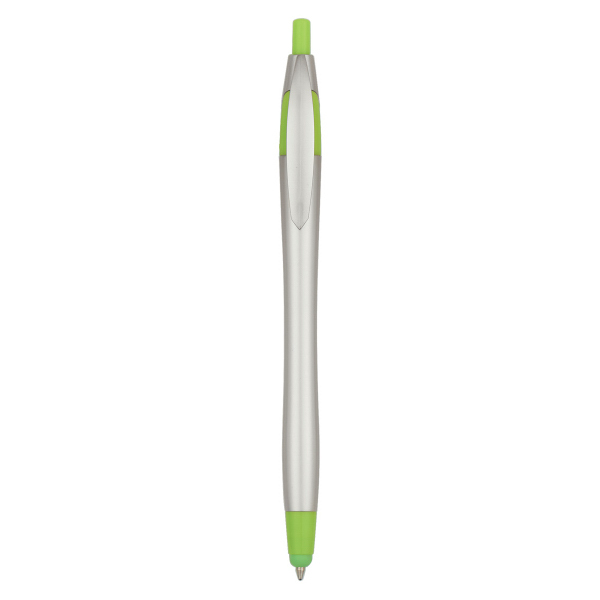 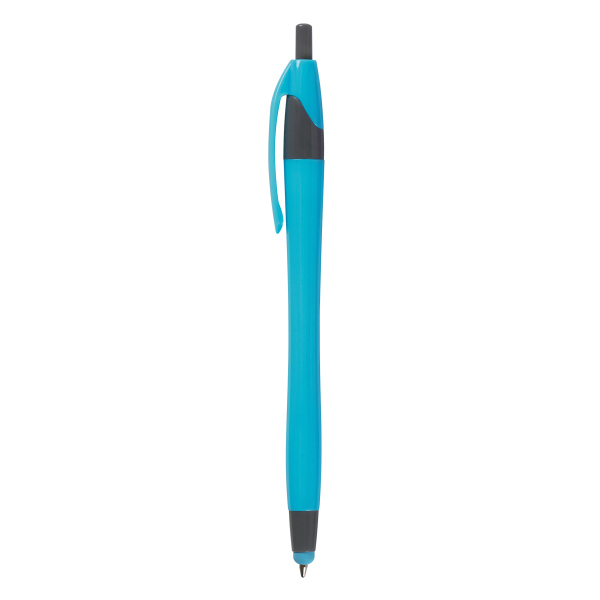 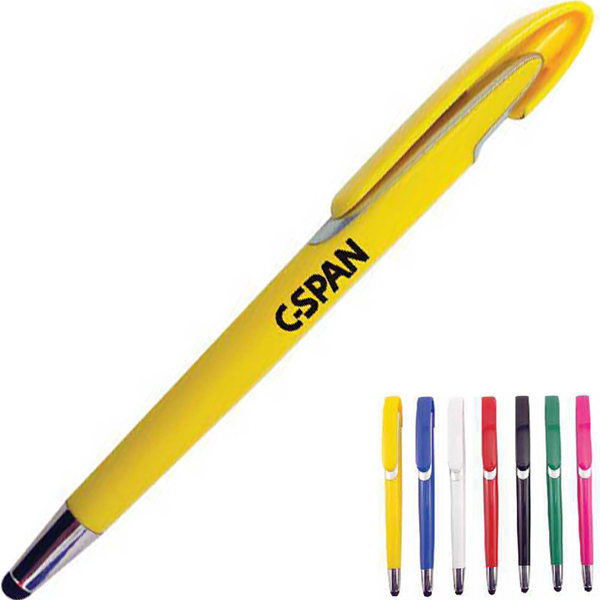 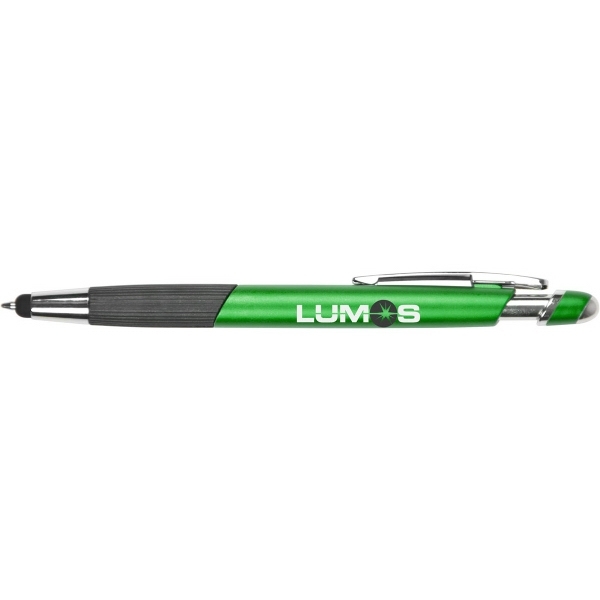 This handy tech combo tool has a push action mechanism - simply push once for the pen and twice for the stylus. 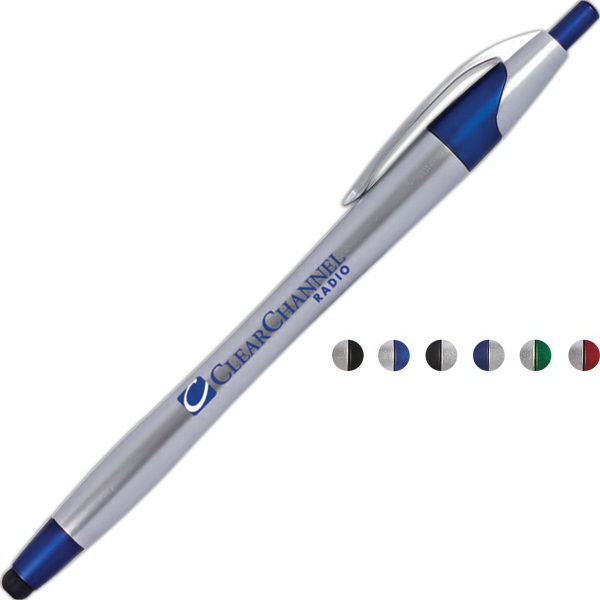 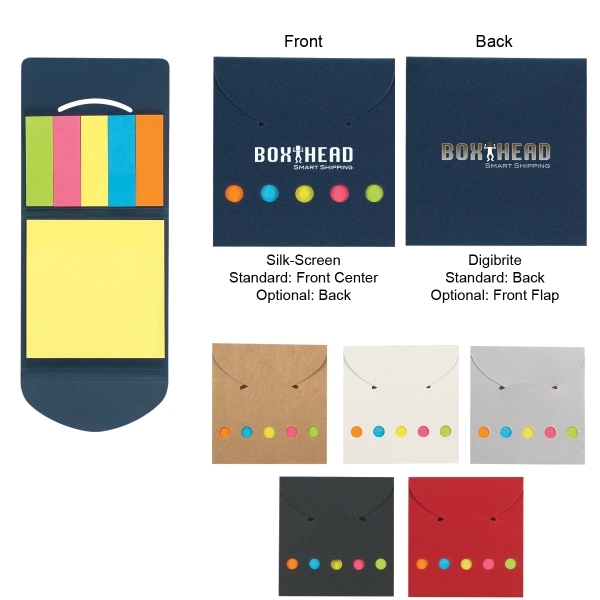 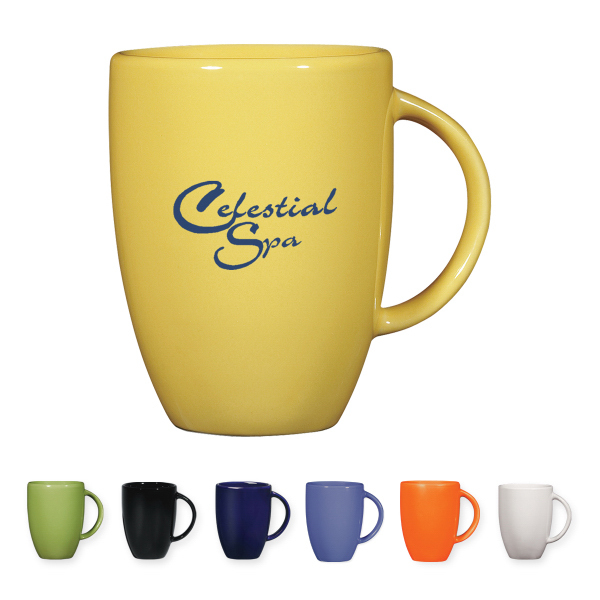 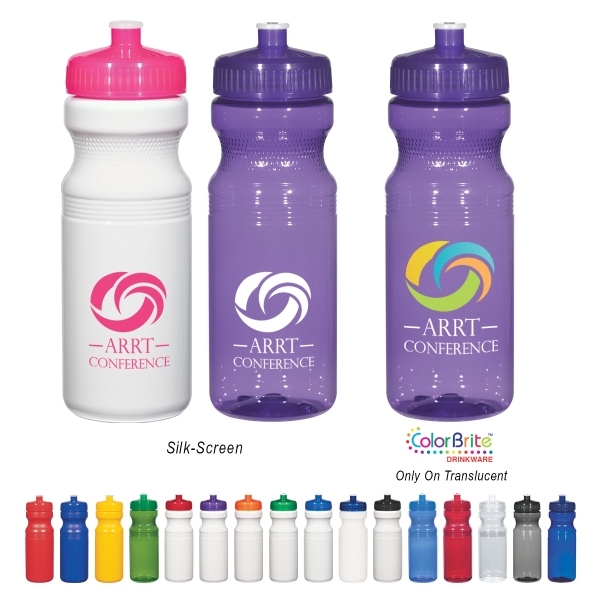 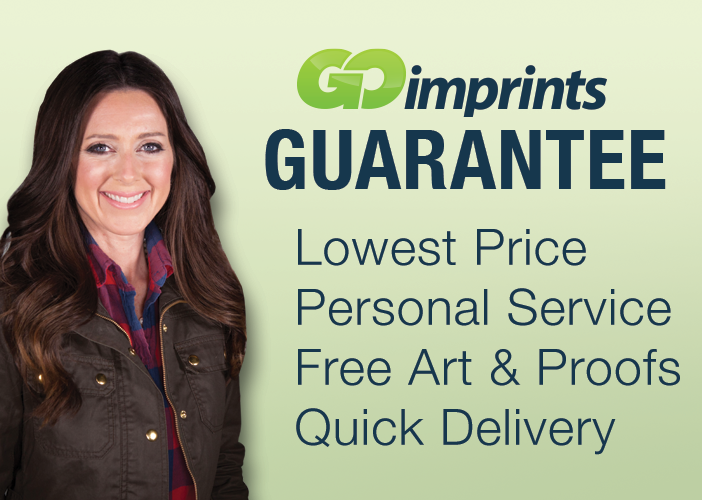 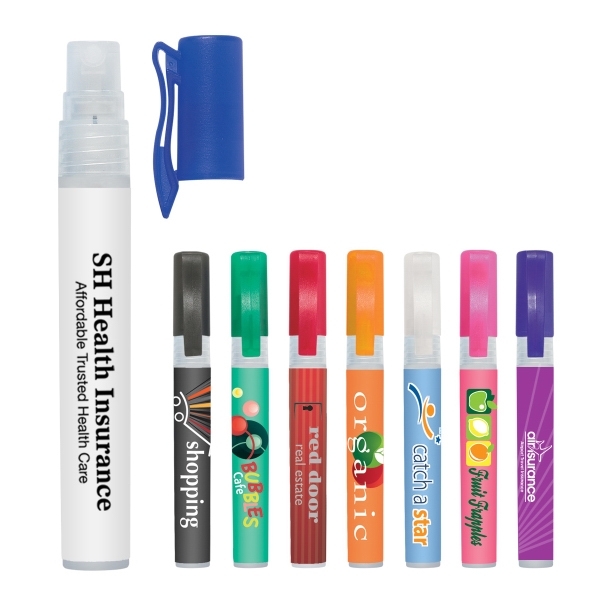 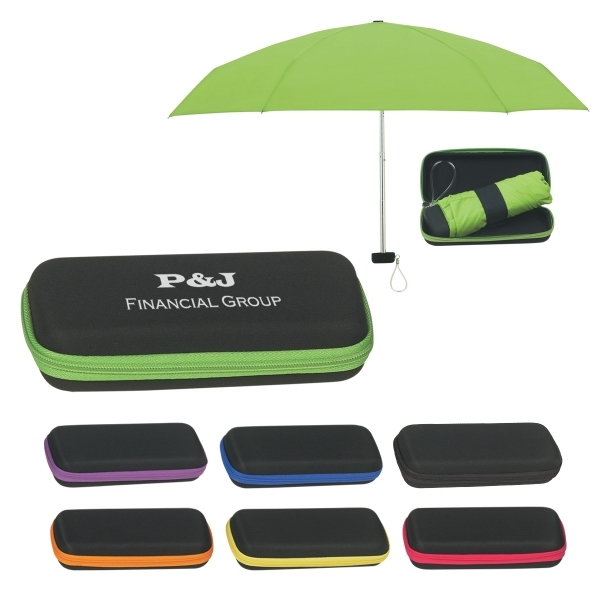 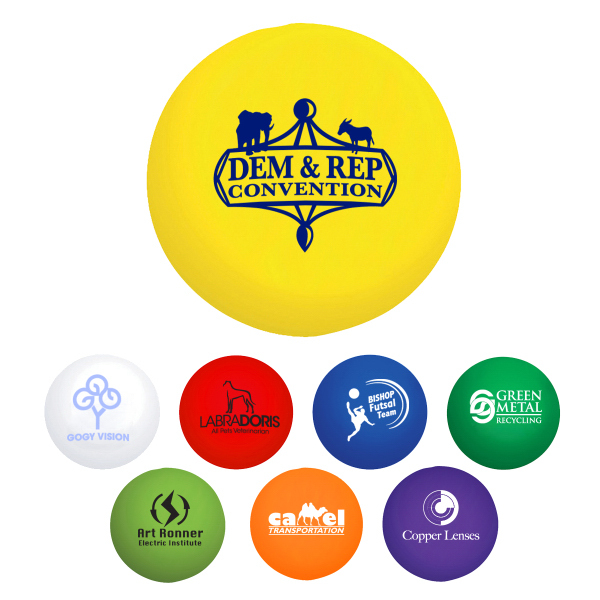 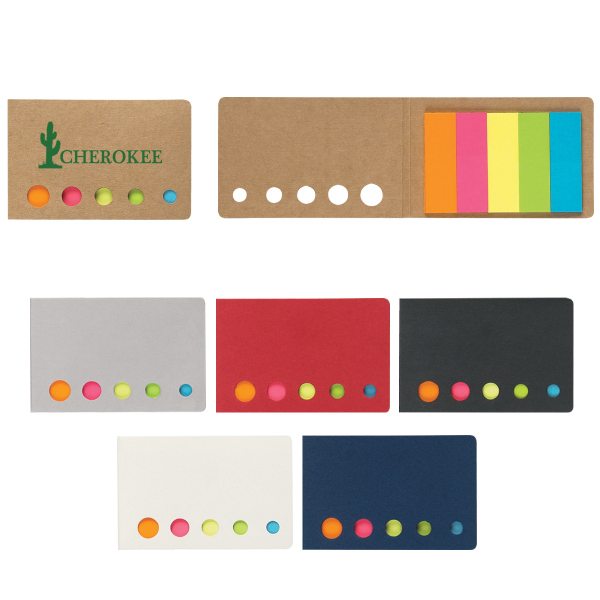 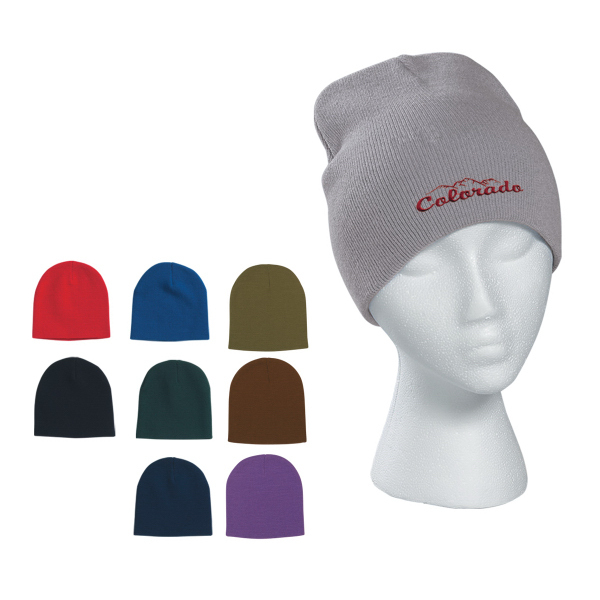 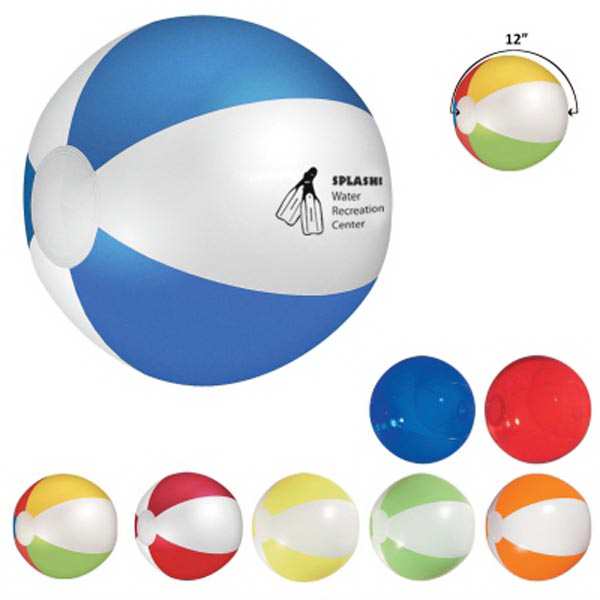 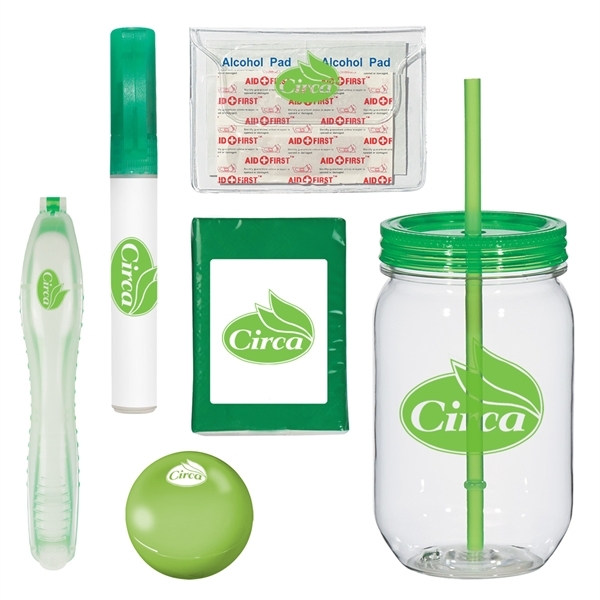 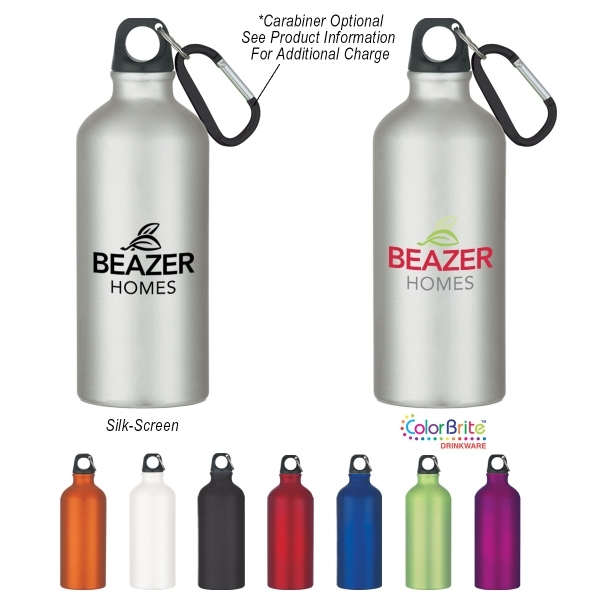 It&apos;s available in white, blue, black, red, purple and green accents and has an approximate size of 5 3/4"H. Add a custom imprint of your organization&apos;s name, logo and advertising message and create something that&apos;s perfect for any touchscreen user.